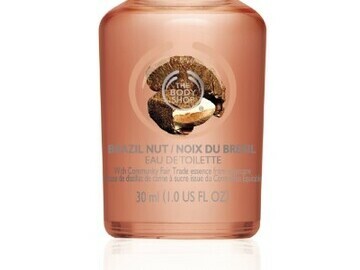 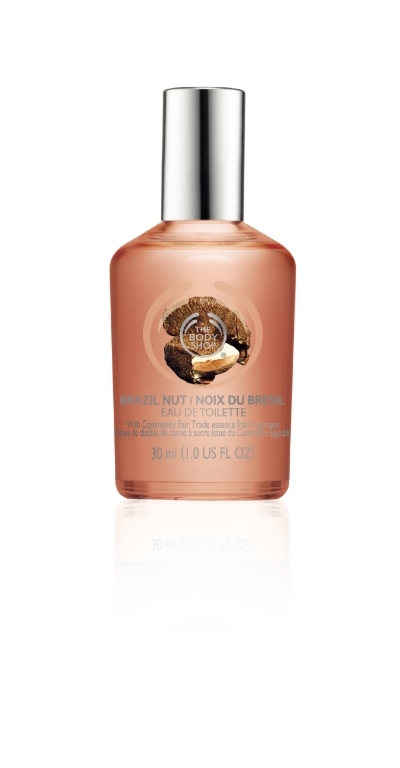 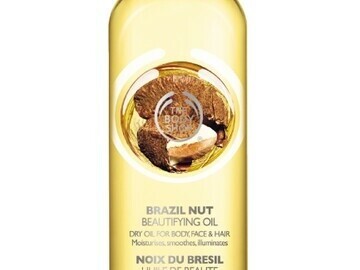 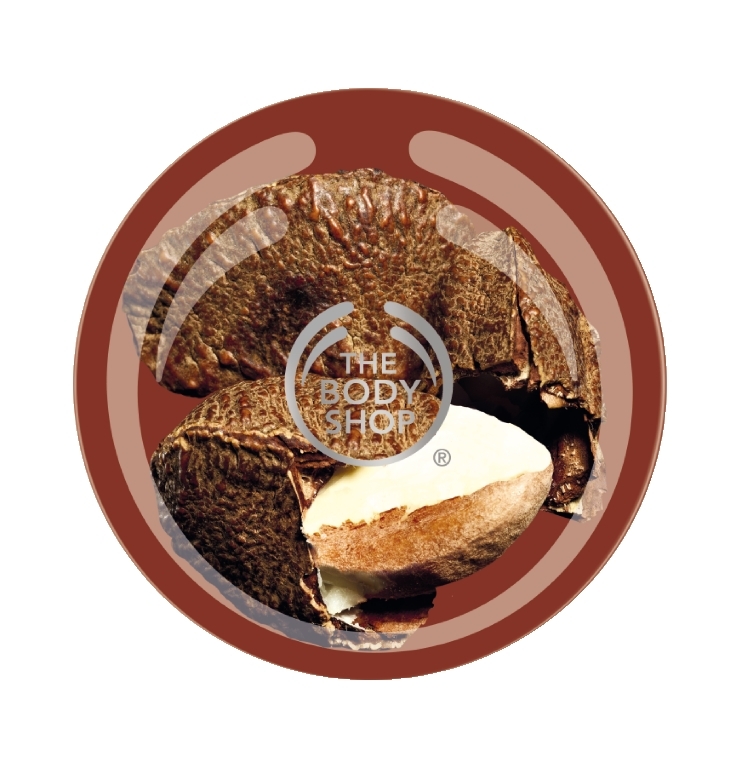 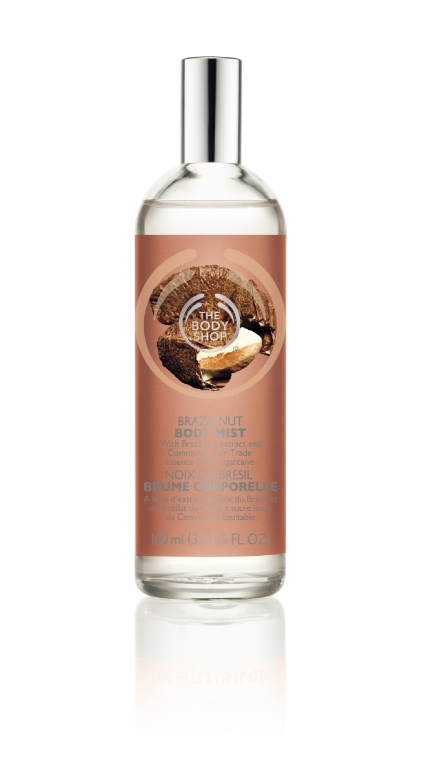 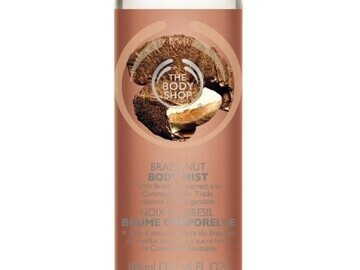 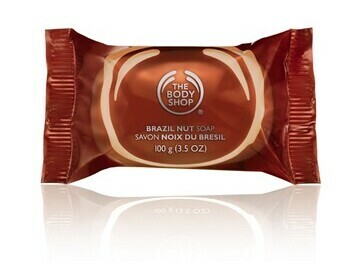 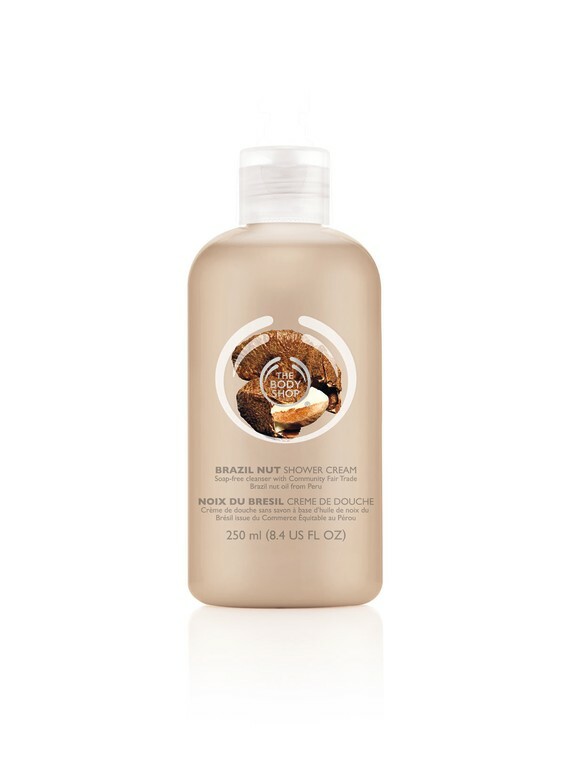 The Body Shop has brought back its Brazil Nut range for a limited time only, from 23rd April 2013. 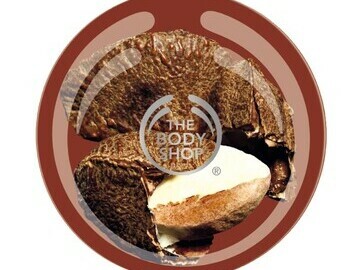 From nourishing Body Butter and Beautifying Oil to refreshing Body Mist and rich Shower Cream, it will wrap your body in sweet, nutty moisture. 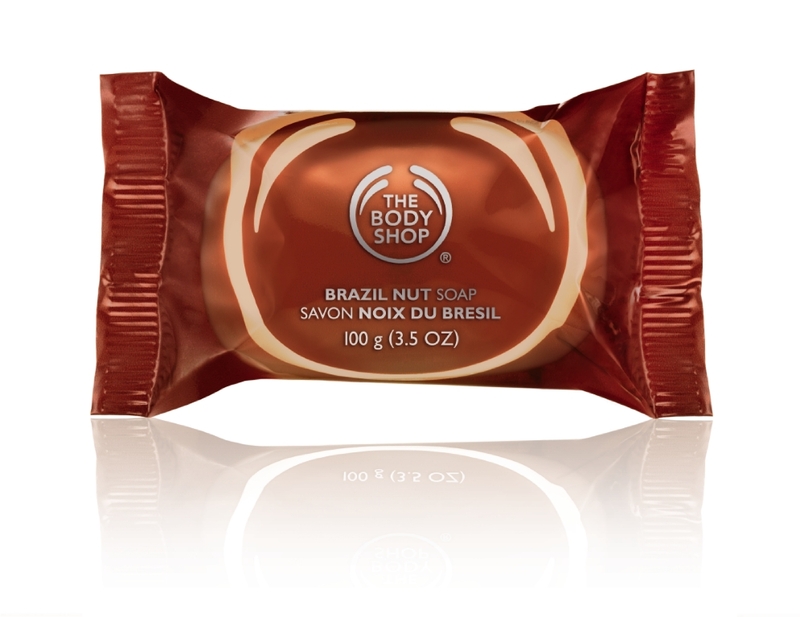 Made with sustainably harvested Community Fair Trade Brazil Nut oil, these products help to protect over 3,000 hectares of the Peruvian rainforest by providing a livelihood for the nut collectors and nut crackers, who are part of the Candela co-operative. 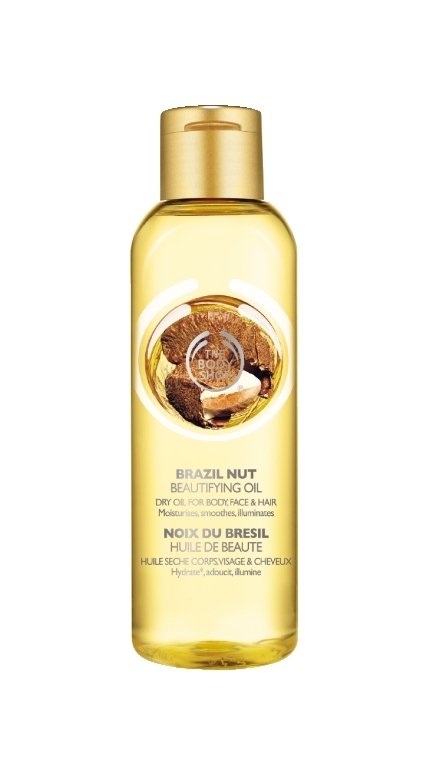 Candela works with more than 270 nut gatherers who have rights to hand harvest Brazil nuts from the Madre de Dios region, providing an alternative to logging and illegal goldmining which results in deforestation and pollution.